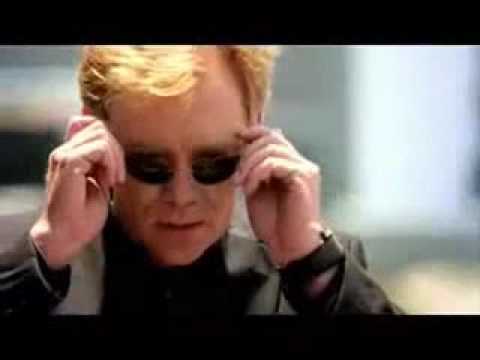 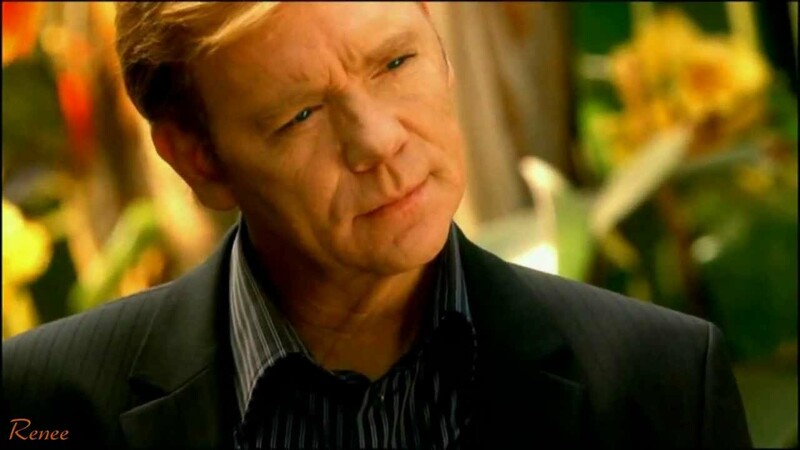 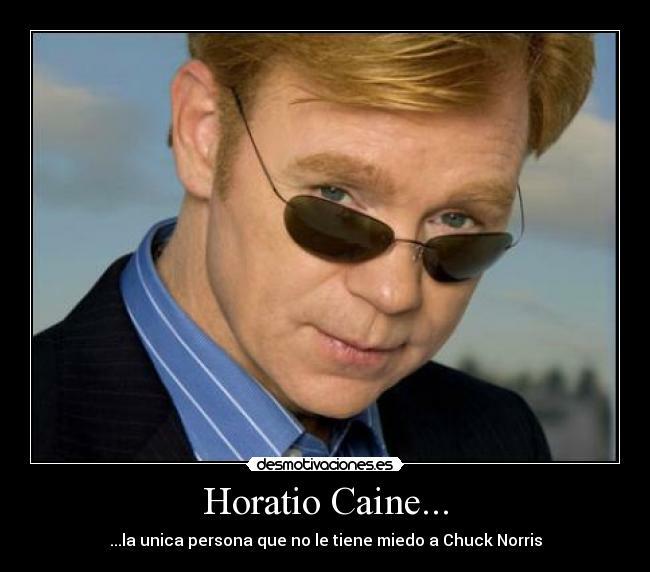 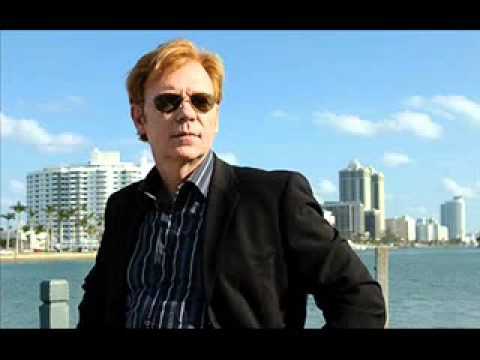 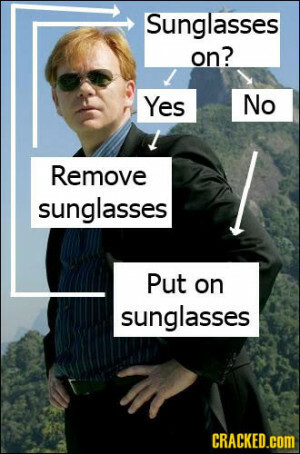 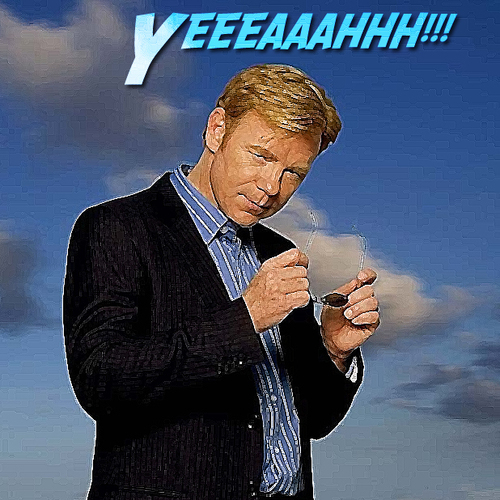 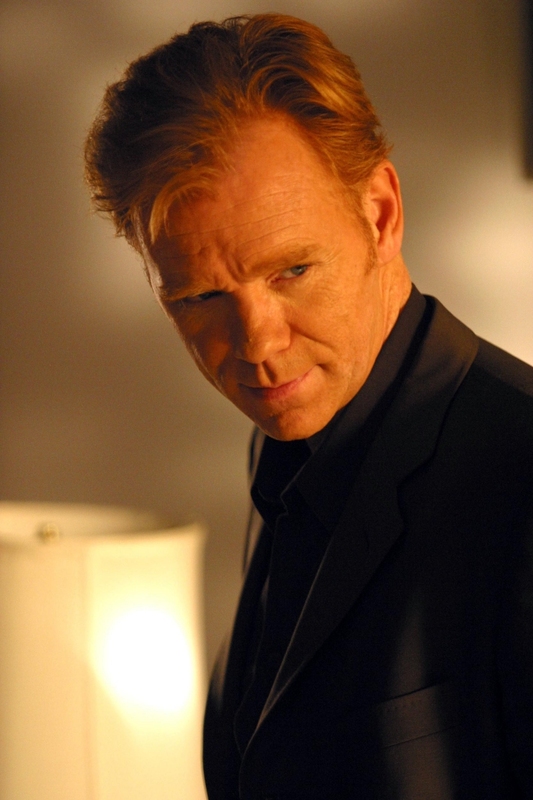 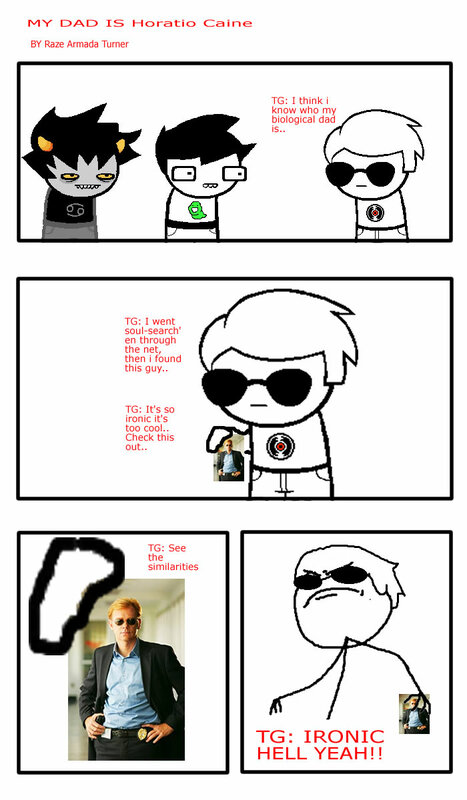 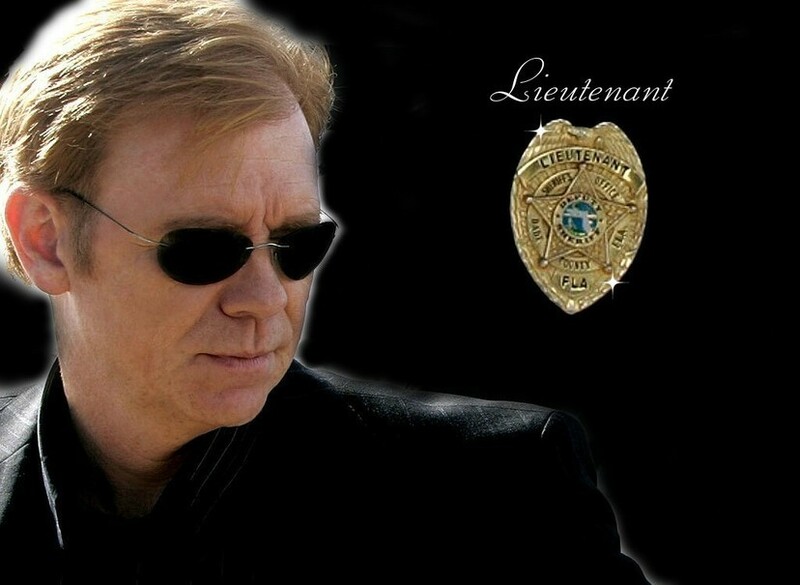 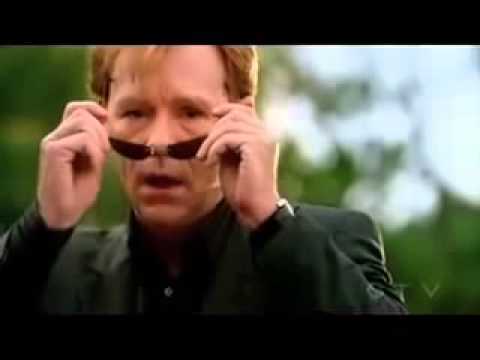 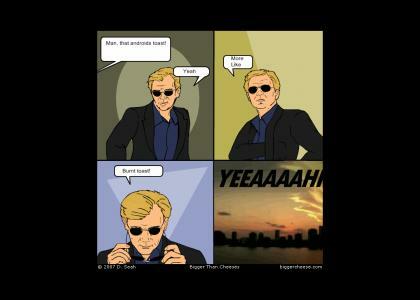 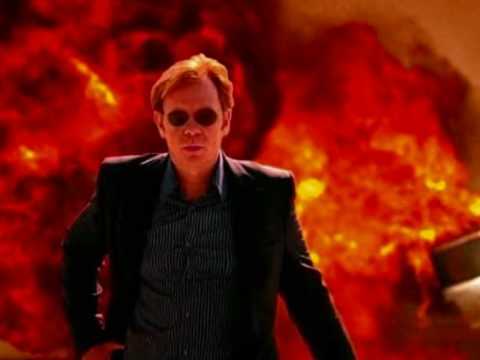 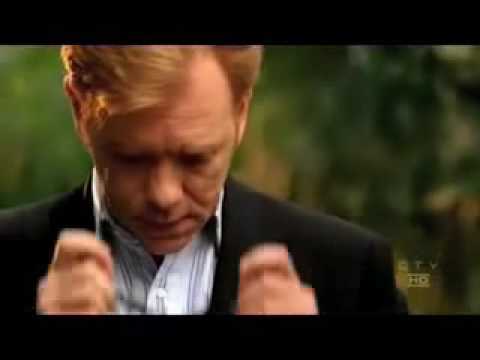 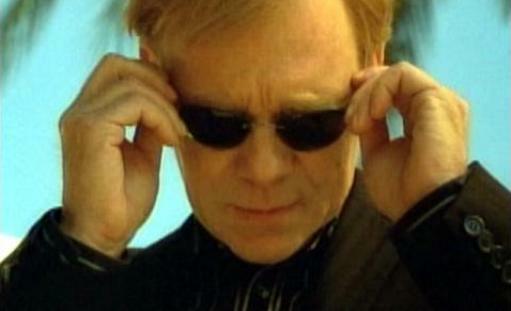 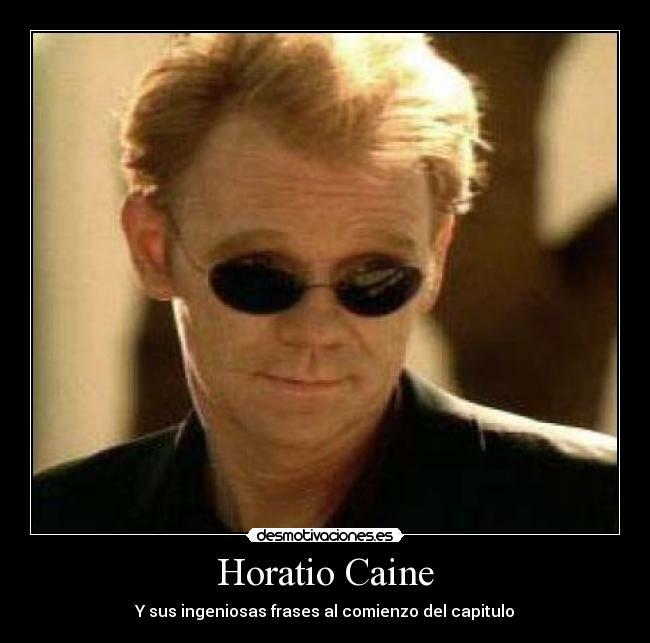 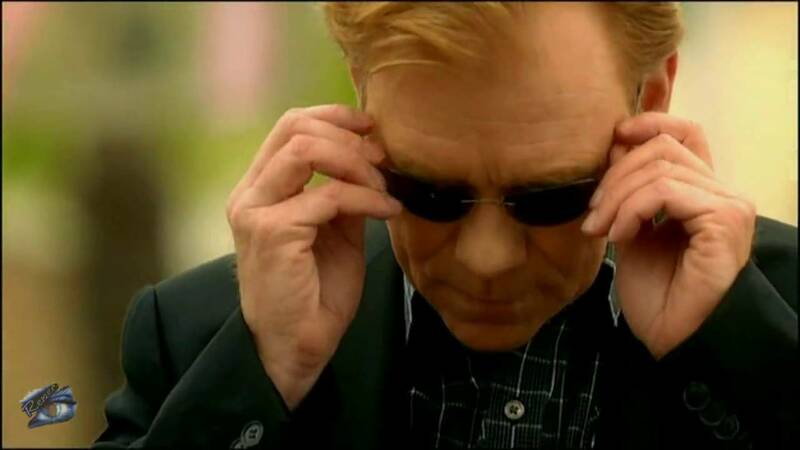 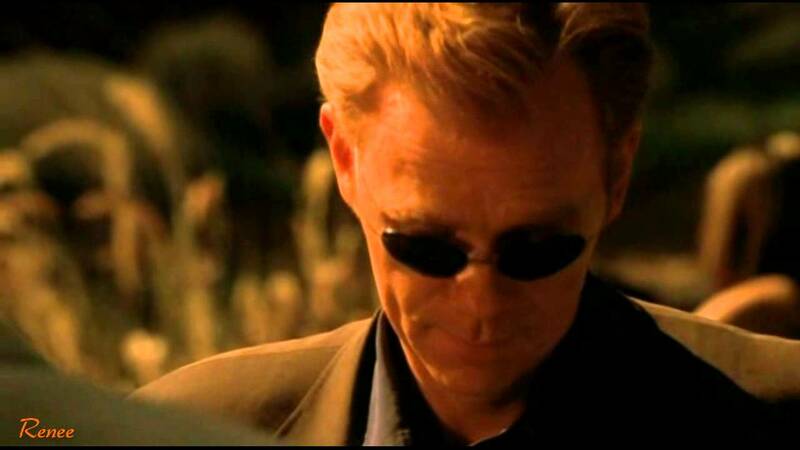 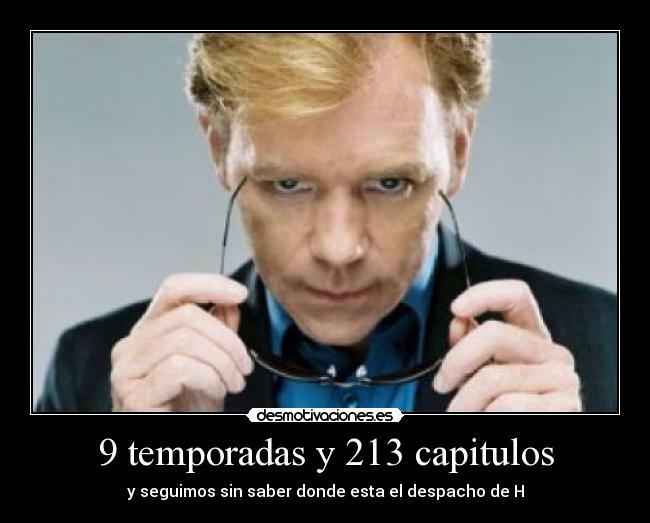 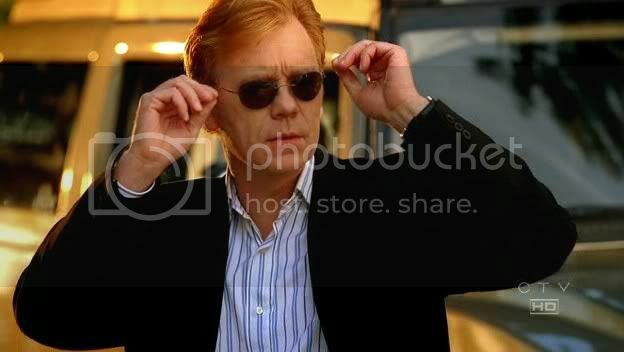 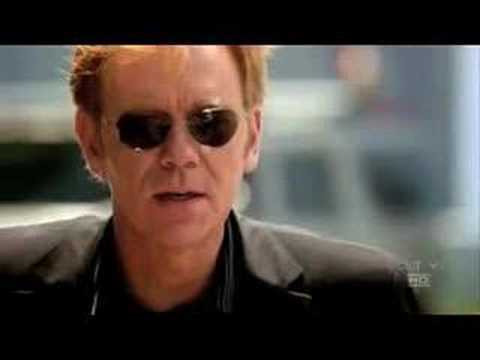 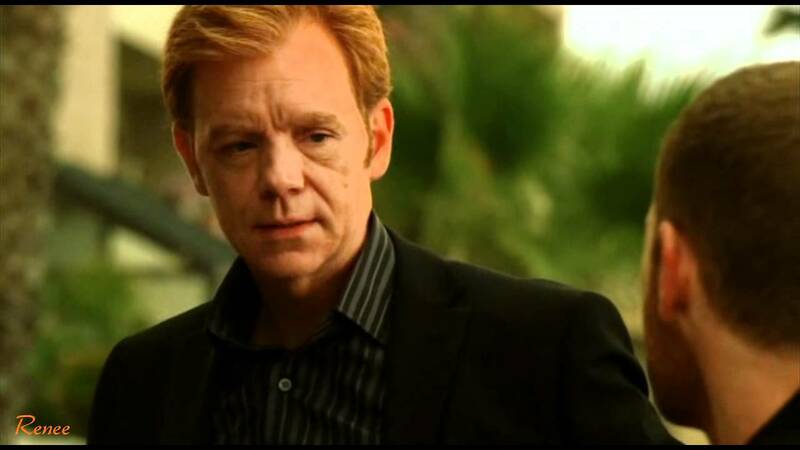 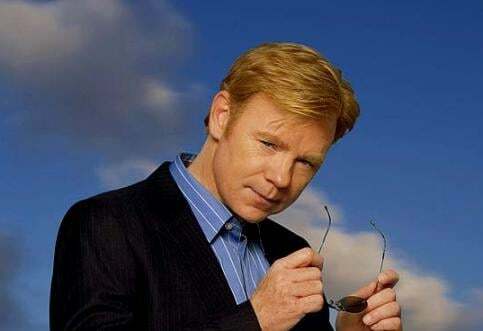 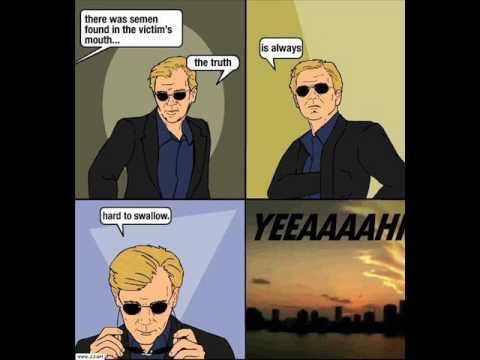 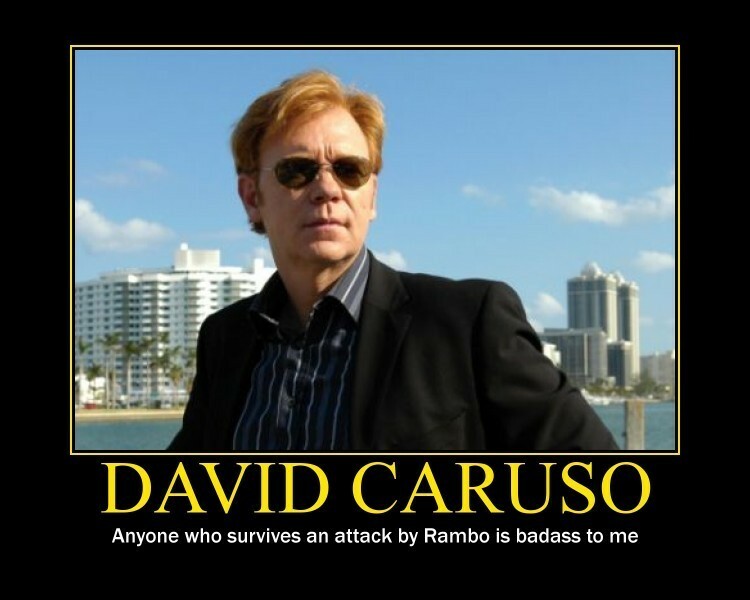 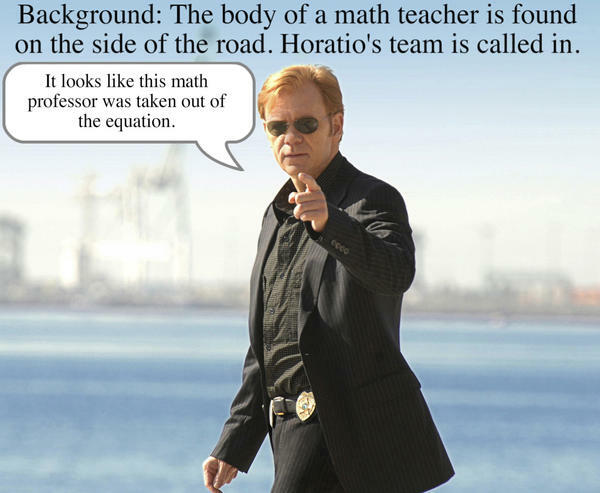 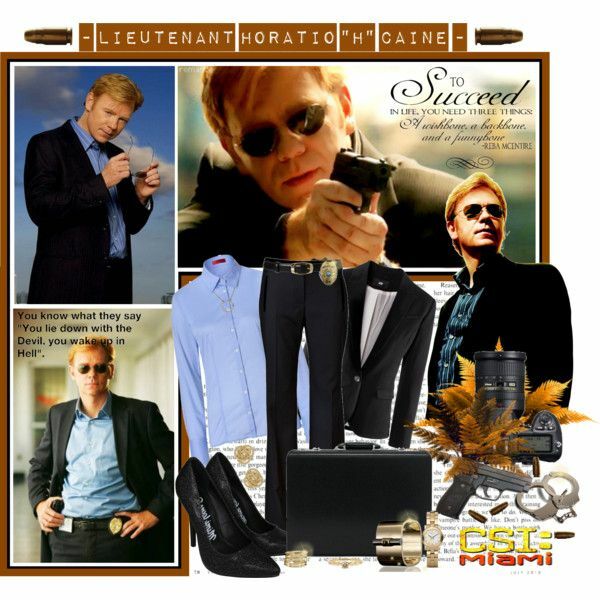 Horatio Caine formerly worked in New York City as a detective with the NYPD, much like Caruso's NYPD Blue character Det. 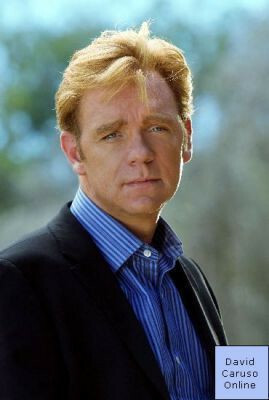 John Kelly, before moving to Miami where he worked as a detective lieutenant with the MDPD. 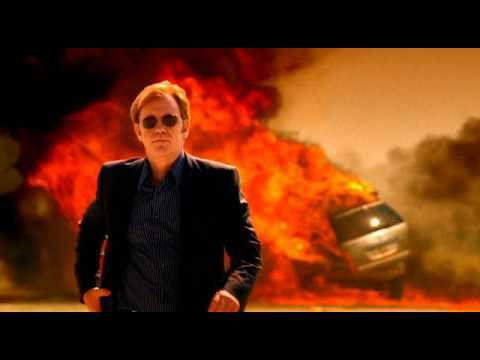 He killed the man who murdered his mother; his own father. 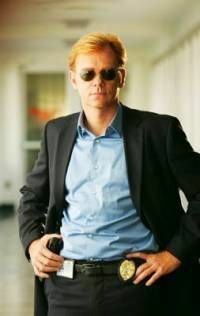 In 1995, while on the job, he was stabbed while investigating a case in which children were locked in closets while their parents were murdered. 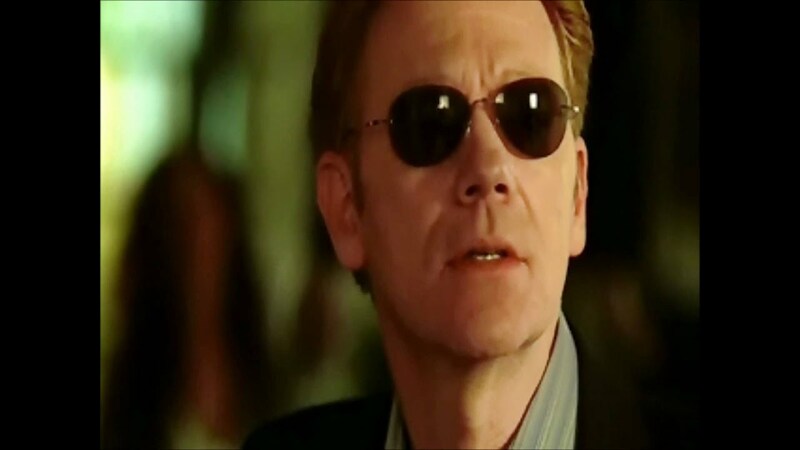 The perpetrator, Walter Resden, harbored a grudge against Caine, collecting the blood from the stabbing and preserving it for 10 years in order to frame him for the murder of Caine's girlfriend, Rachel Turner.